Simba has to learn to trust kiara . this is from my book lion king simba's pride official tlk document he sadly has to learn to trust kiara . 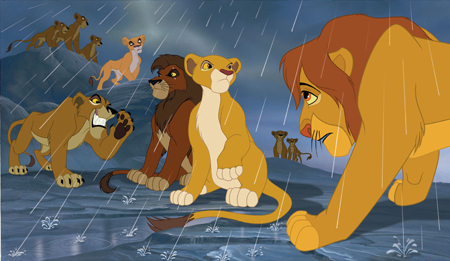 Wallpaper and background images in the The Lion King 2:Simba's Pride club tagged: photo.